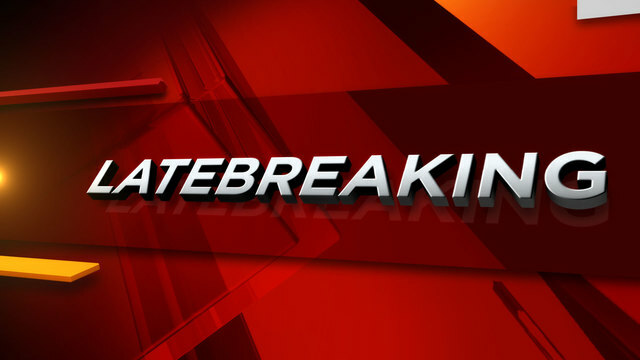 SAN ANTONIO - The San Antonio Fire Department has responded to several fires caused by space heaters in the last week. 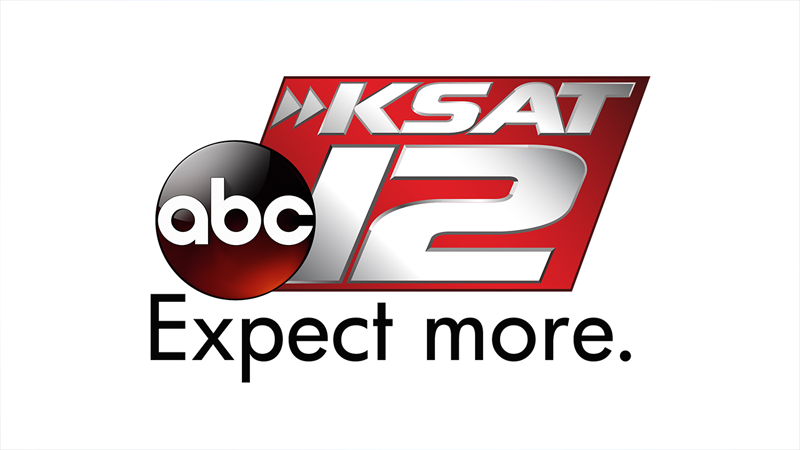 And with a cold front expected Monday night, SAFD officials are urging residents to remember that heating equipment is one of the leading causes of home fire deaths. Plug space heaters directly into a wall outlet. Do not use an extension cord or power strip, which could overheat and result in a fire. Do not plug any other electrical devices into the same outlet as the heater. Inspect heaters for cracked or broken plugs or loose connections before each use. If frayed, worn or damaged, do not use the heater. Never leave a space heater unattended. Space heaters are only meant to provide supplemental heat and should never be used to warm bedding, cook food, dry clothing or thaw pipes. Never place heaters on cabinets, tables, furniture or carpet, which can overheat and start a fire. Unplug and safely store the heater when it is not in use. Install and maintain carbon monoxide alarms to avoid the risk of poisoning. 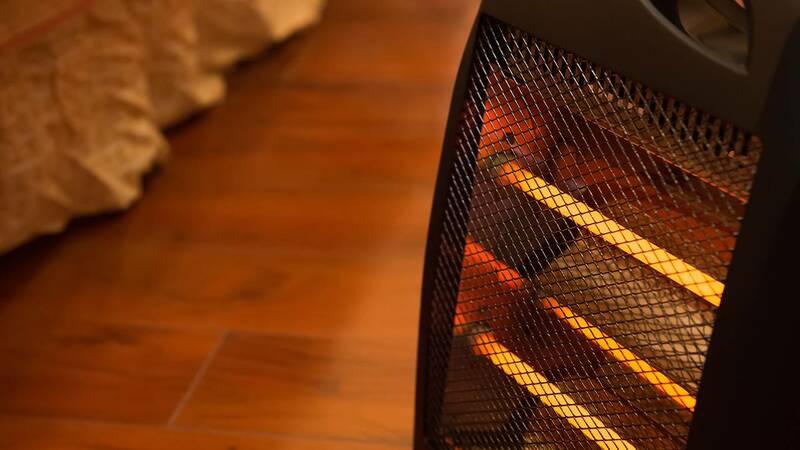 Keep anything that can burn at least 3 feet away from heating equipment, such as the furnace, fireplace, wood stove or portable space heater. Have a 3-foot "kid-safe zone" around open fires and space heaters.